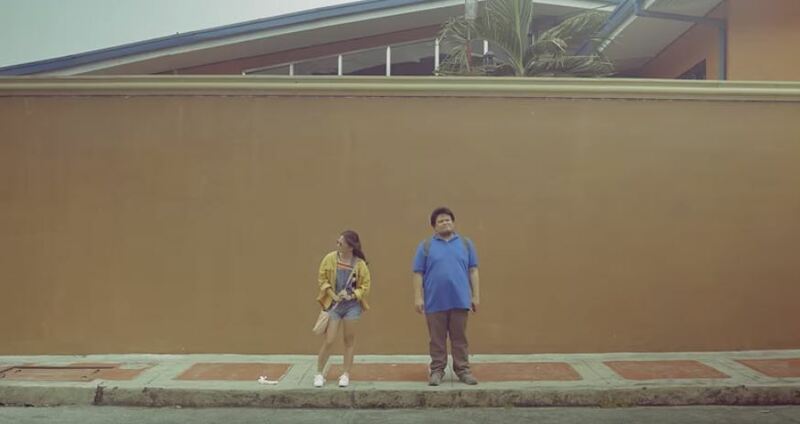 Ang Bandang Shirley (@thebandshirley) drops ‘Alam Mo Ba? (Ang Gulo)’ video online after its premiere last May 19 at 123 Block, Mandaluyong. 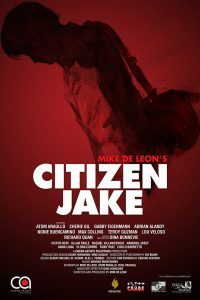 The music video stars Elisse Joson (@ElisseJoson) and is directed by JP Habac (@jphabac). Watch the video here. 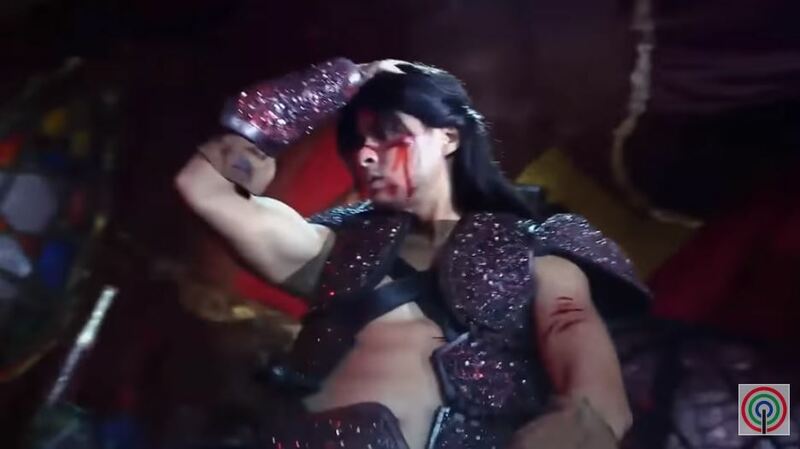 In the gripping scene, Guidicelli’s character Lakam escapes from villain Sarimaw (played by Ryan Eigenmann), by doing “pamatay na galawan (killer moves)” which transported him to safety. The Twitterverse couldn’t help but snicker at the sight of Guidicelli dancing with a serious face. Tweets reached 1.5 million impressions and #BAGANIAngDaan and “Lakam” trended by the end of the episode. 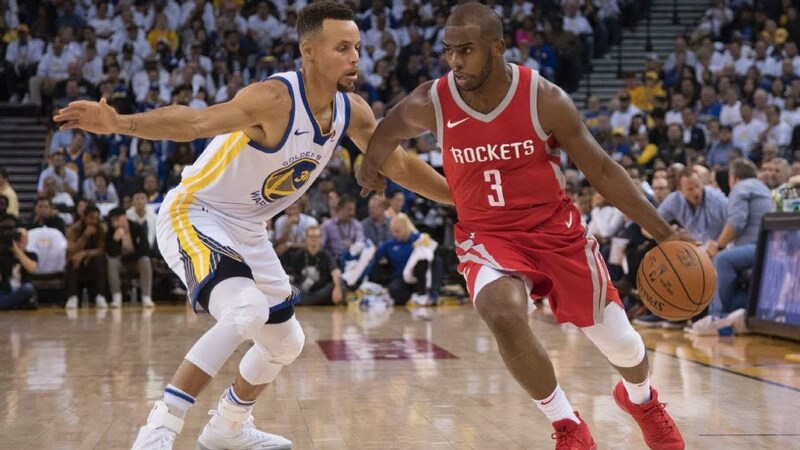 NBA (@NBA) Playoffs 2018: Houston Rockets won Game 5 against Golden State Warriors in Western Conference Finals. Rockets recovered from a 12-point deficit in the fourth quarter of Game 4 on Tuesday night, beating the Golden State Warriors at 98-94 in Game 5. Keep updated from the latest trends, news, and conversation by following our blog and our Twitter and Facebook.